a classic chain (without the little gold spacer beads) and on sterling silver if you prefer! 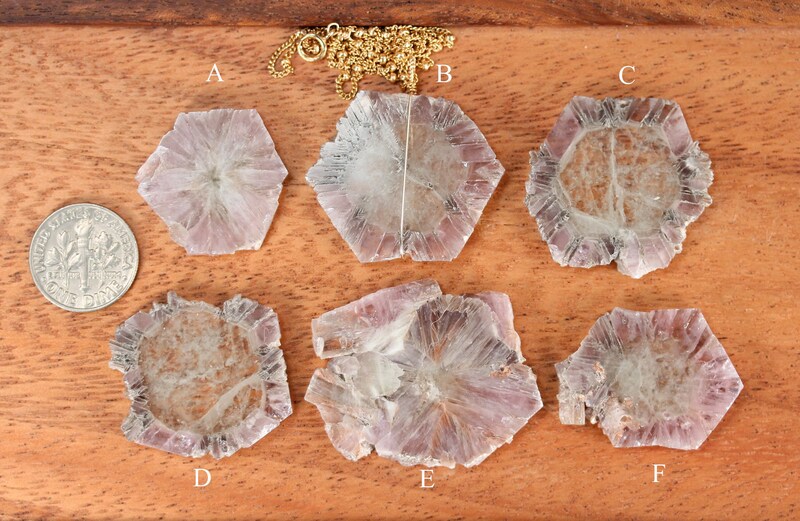 Please choose your favorite crystal as shown in the third photo of this listing. These gems are from La Pesquera, Cuenca, Spain. 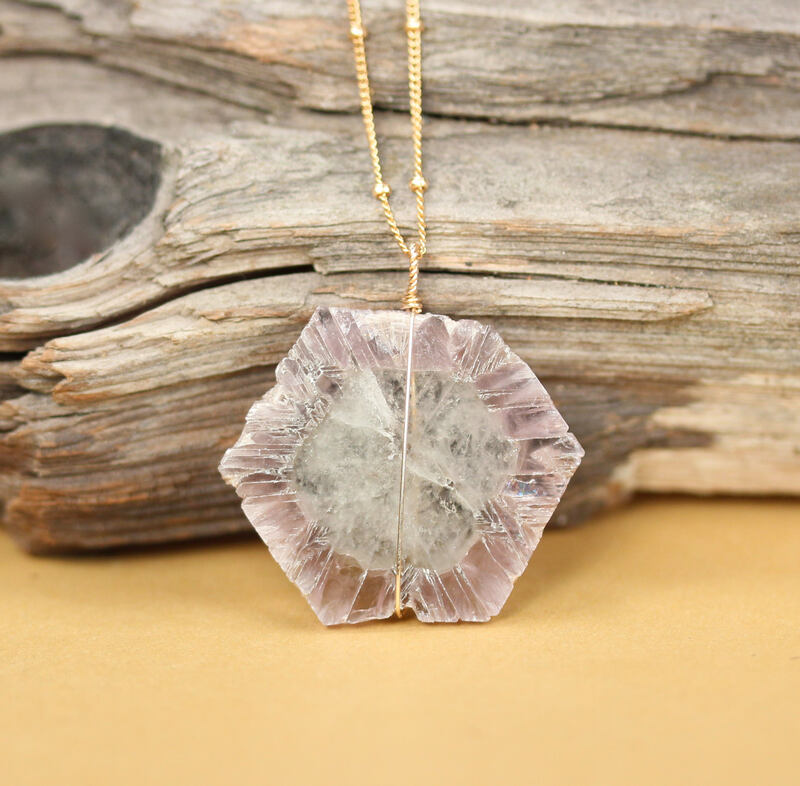 Need a few reasons to love a aragonite other than for its beauty? Aragonite is a carbonate mineral. It forms naturally in mollusk shells. 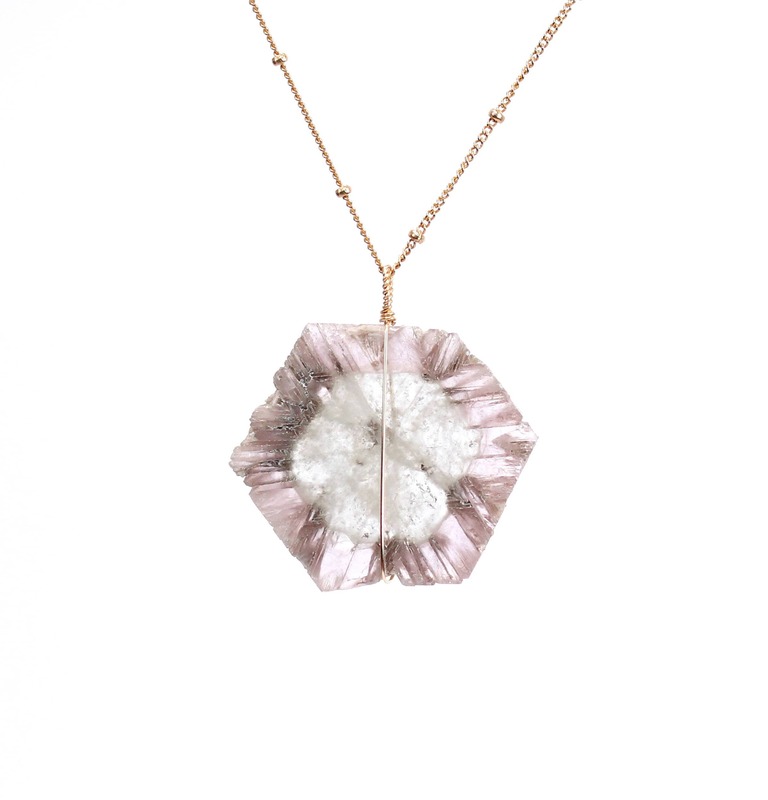 Aragonite is a soft mineral and therefore extra care needs to be taken when worn as jewellery. Aragonite is a stabilizing stone that centers and grounds physical energies, being useful in time of stress. It helps to prepare for meditation and stabilizes spiritual development. It provides insight into the causes of problems and situations. Aragonite aids concentration and brings tolerance and flexibility to the mind. It teaches acceptance and patience, especially helpful to those who feel they have too much responsibility. Aragonite provides strength and support, helping to combat anger and emotional stress. 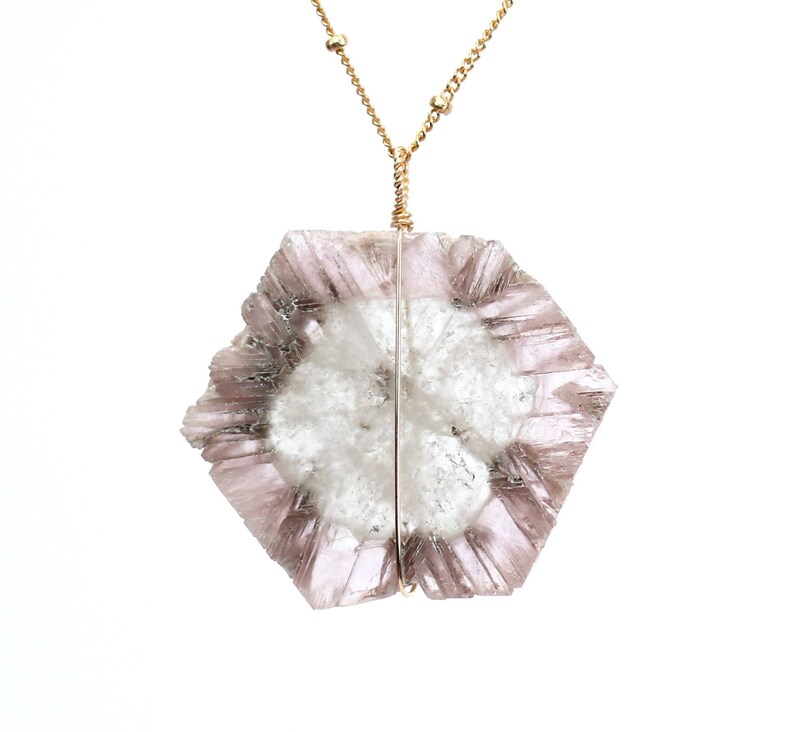 Aragonite is attuned to the Earth Goddess, encouraging conservation and recycling. It is a reliable earth-healer and grounding stone. Aragonite transforms geopathic stress.